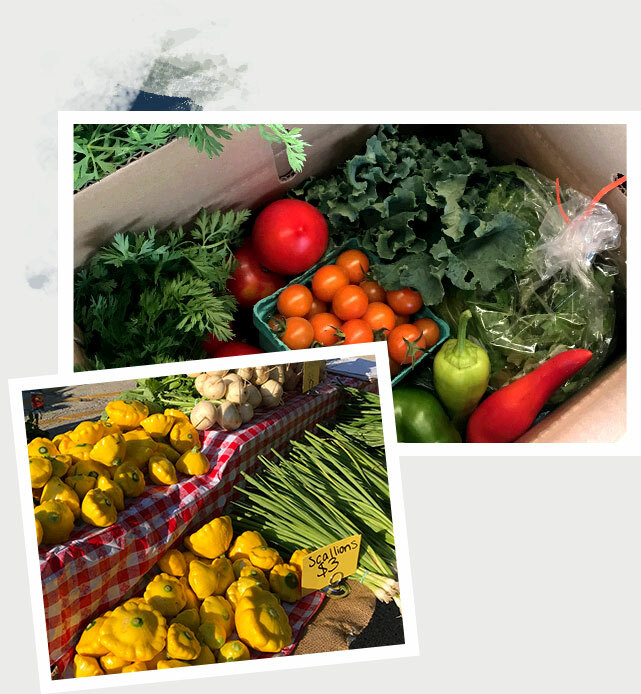 We teach people about biodiversity, agriculture, and sustainability, and produce locally-grown vegetables that are distributed throughout the community. 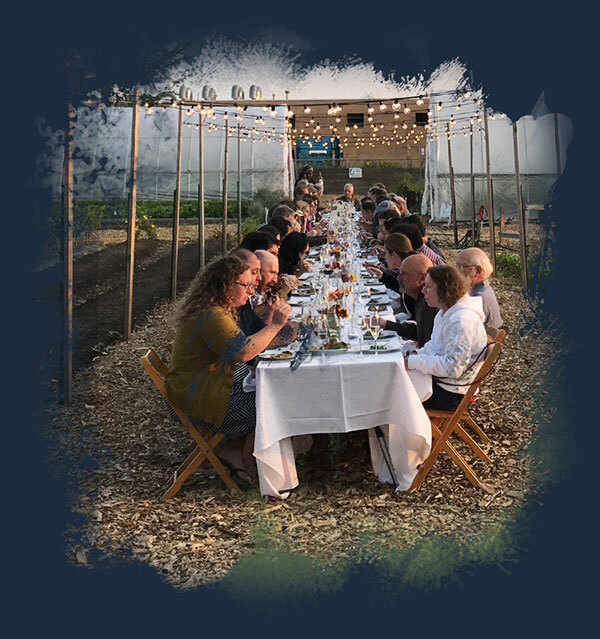 The Talking Farm is a 501(c)(3) not-for-profit corporation that provides education, example, and hands-on experience to members of the community to expand the awareness, importance, and availability of food grown sustainably. The Talking Farm operates the Howard Street Farm, its 2.5-acre full-production urban farm on Howard Street in Skokie, as well as several off-farm educational programs and urban gardens throughout the local community. 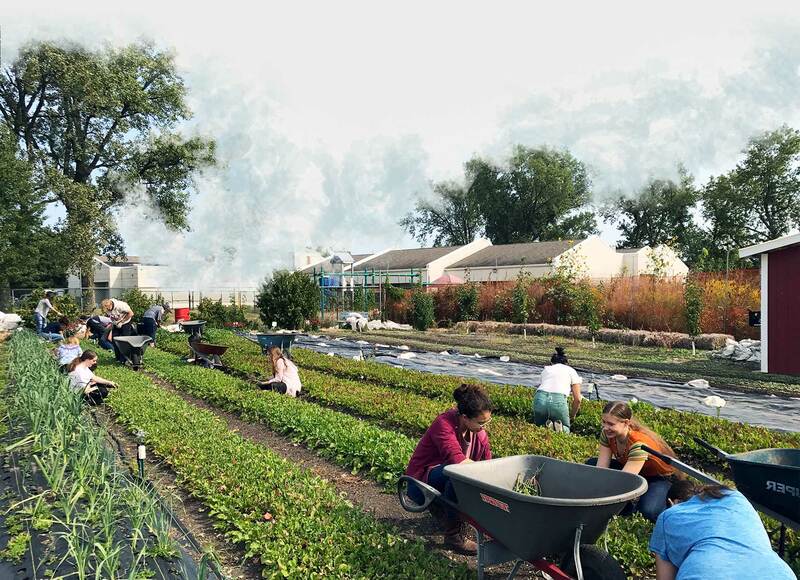 With the help of volunteers, community service and faith organizations, corporations, interns, and local educational and business partnerships, the Howard Street Farm operates as a sustainable site that produces locally-grown vegetables that are distributed through farmers’ markets, food pantries, a farm membership program, and local restaurants. It embodies The Talking Farm’s long-term commitment to sustainable green development and preservation of open spaces in an urban environment. 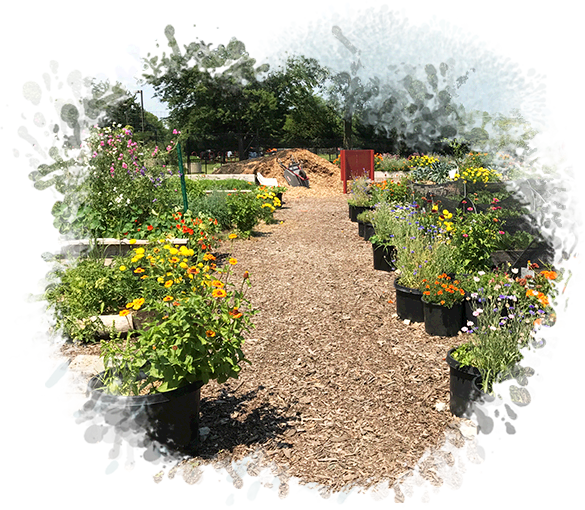 The Talking Farm also leads off-site educational programs and teaching gardens throughout the local community. 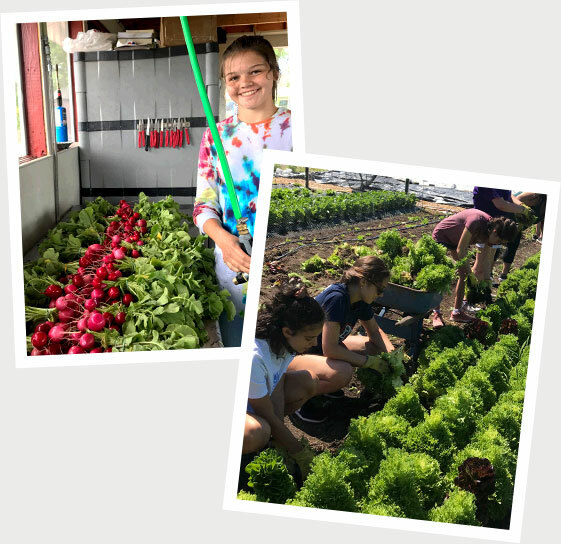 Our educational programs feature hands-on learning opportunities in the areas of urban agriculture, biodiversity, horticulture, and sustainability. Copyright ©2019. The Talking Farm. All rights reserved.